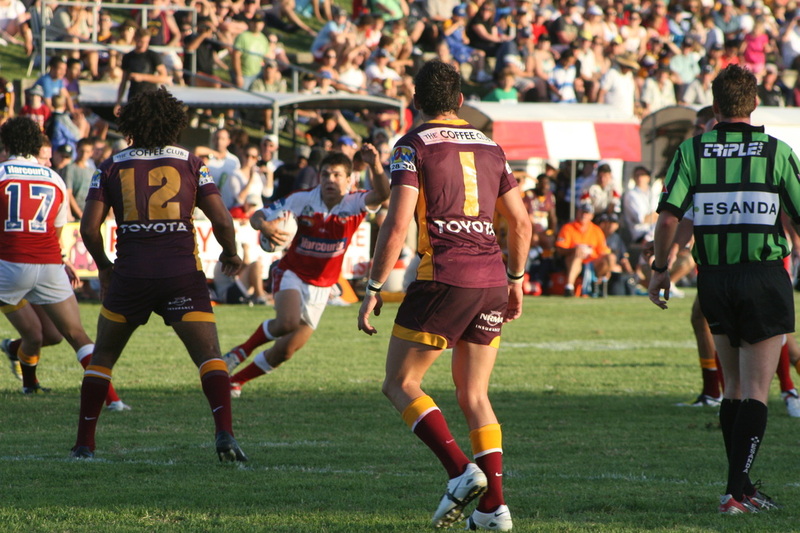 Suncorp Stadium formally Lang Park hosts some of the biggest sporting events in Australia. Go to the game in one of our stretch limousines and enjoy a few drinks with friends on the way. Call 07 3123 6948 to book now. 2. After the game pick up will make your stadium exit a breeze. 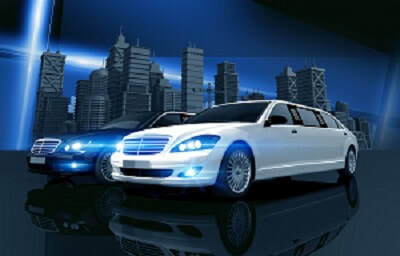 We will be waiting with the Champagne on ice ready to cruise to your next location in our large luxurious limousines. 3. After a big win supporting your team finish the night off by hiring a limo to take you to the city or one of Brisbane's many nightlife hot spots. We'll be ready on time to pick you and your guests up to enjoy the rest of the day. 4. Limousine service for all of Brisbane, Gold Coast and Sunshine Coast stadiums and sporting event. Let us take the worry out of your transport to major sporting events so you can relax and enjoy the game. No parking or public transport dramas because we take you door to door. 5. Go to the State of Origin in a luxury limo and make it a very special day. Limousines are always a good idea when you want to enjoy the day with your friends while watching Queensland beat the Blues at Suncorp Stadium. Whatever your plans are on game day we have a limo to get you where you need to go. call us now or fill in the request a quote form and we will be in contact to give you a great price on Limo hire in Brisbane.. Fill in the form below for emailed quote. ​Brisbane, Gold Coast and Sunshine Coast. Arrive at Suncorp Stadium to see the Brisbane Broncos is a stretch limo. We'll pick you up and take you to the gate, no hassles.